The use of artificial nests can increase growth rates of hornbill chicks in the wild areas where few large trees capable to have natural cavities remain. 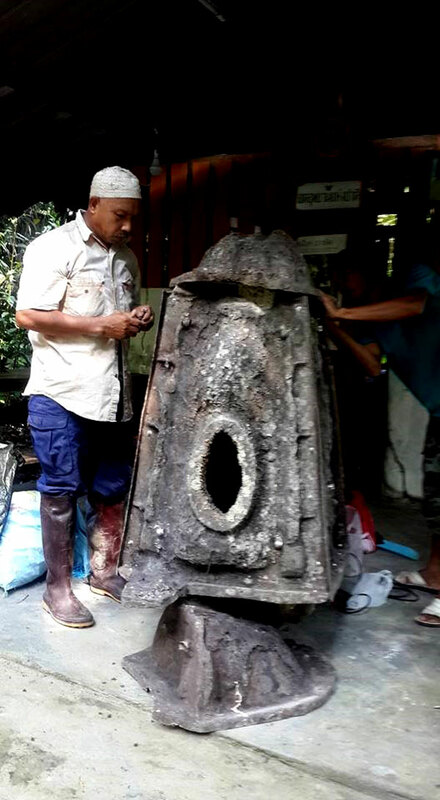 The Thailand Hornbill Project has started installing artificial nests in some forest areas. Only the Great and Oriental-pied Hornbills were found to use the artificial nests the Hornbill team set-up while the Rhinoceros, the Helmeted, and the Bushy-crested Hornbills only inspected these artificial nests out of interest but never used them. 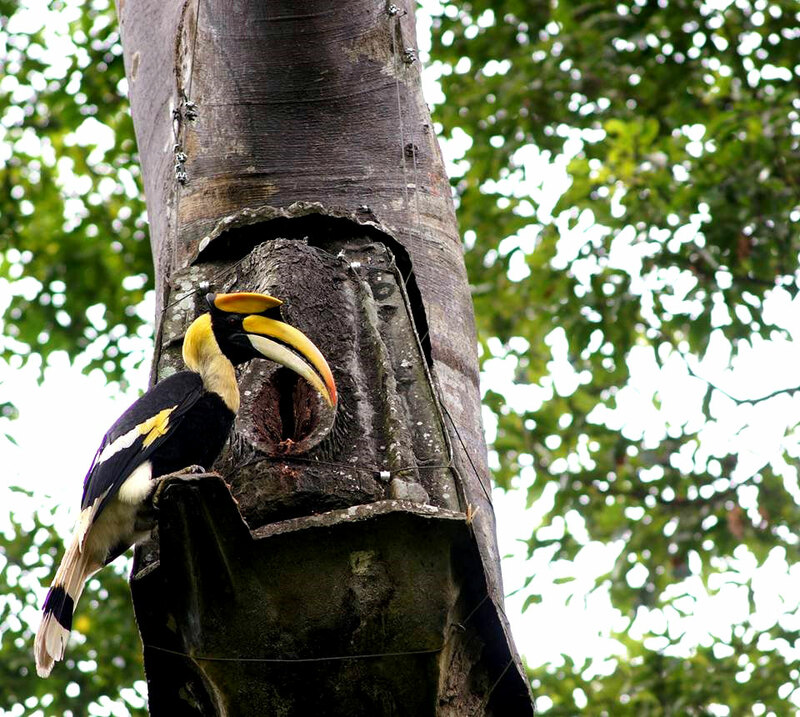 The use of artificial nests for Hornbill breeding purposes is necessary because natural tree cavities usually occur in old trees. These large and old trees can fall down as a result of storms and are susceptible to be cut down through illegal logging. Moreover, the natural process of cavity creation is slow, complex, and not always suitable for hornbills. 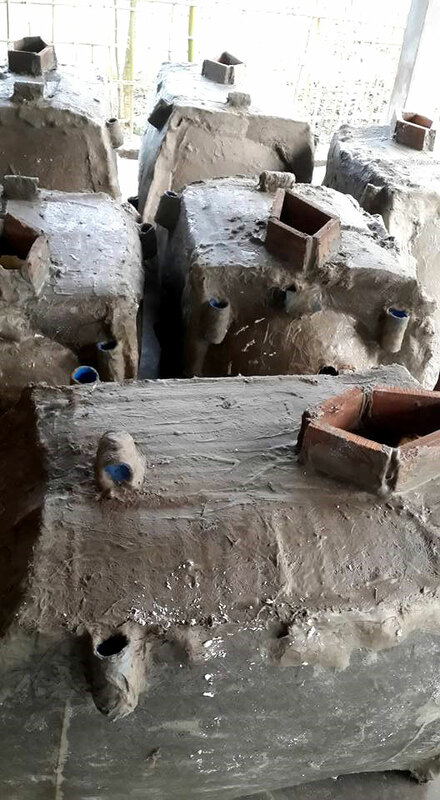 Therefore, artificial nests will be very useful for hornbill conservation. 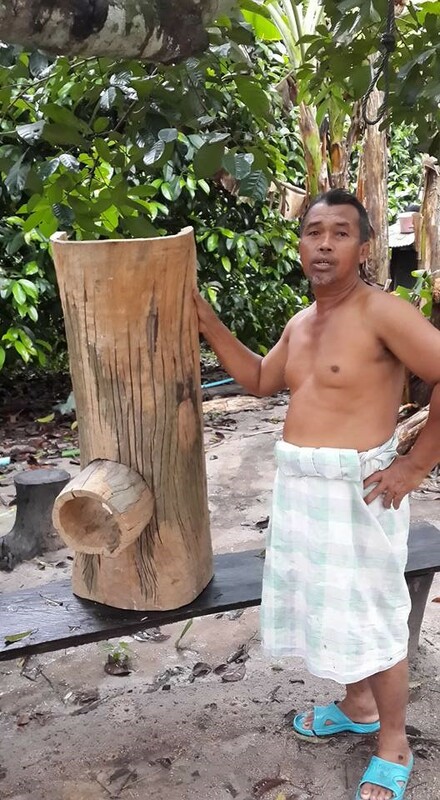 From work on artificial conducted by the Hornbill team artificial nests should be made from materials that are in harmony with nature such as lightweight wood and fiber so that can be easily transported to forest areas and installed on trees. 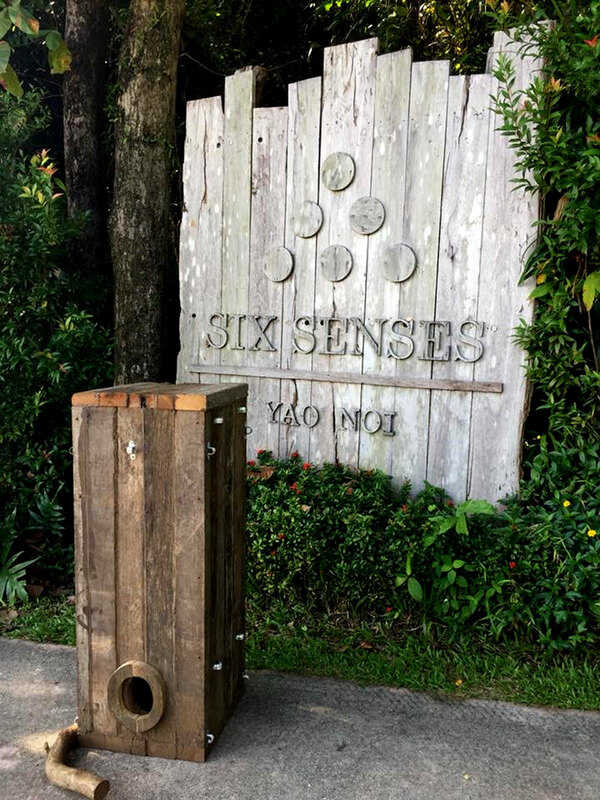 An artificial nest made from old wood (50x50x100cm), designed and constructed by the Six Senses Resort at Koh Yao, Southern Thailand.